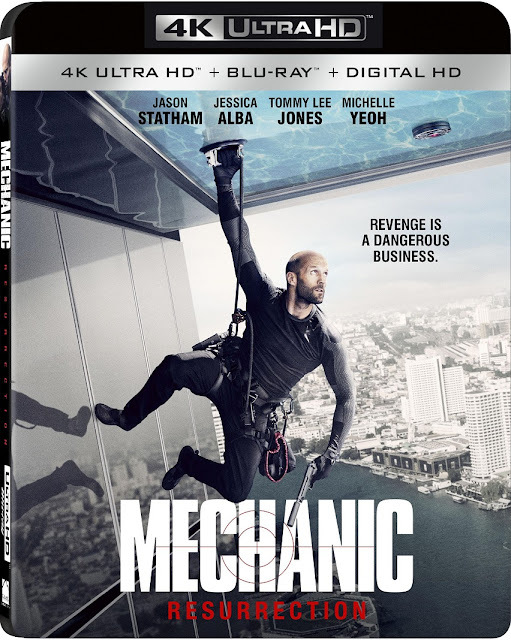 The action-packed, thrill ride Mechanic: Resurrection will be available on Digital HD on November 8 and on 4K Ultra HD Combo Pack, Blu-ray Combo Pack (plus Digital HD), DVD (plus Digital), and On Demand November 22 from Lionsgate. Jason Statham (The Expendables series) "wastes no time delivering the bullet-spraying, jaw-smashing goods" (Variety) as Arthur Bishop, an assassin who makes each of his targets' deaths look like accidents, whose calm retirement is shattered when a former employer requires his services. 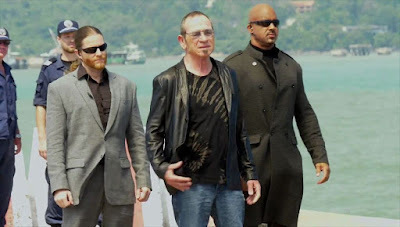 A film by Dennis Gansel (The Wave), Mechanic: Resurrection also features Jessica Alba (Sin City), Academy Award winner Tommy Lee Jones (Best Supporting Actor, The Fugitive, 1993), and Michelle Yeoh (Crouching Tiger, Hidden Dragon). Arthur Bishop (Statham) returns as the Mechanic in the sequel to the 2011 action-thriller. When the deceitful actions of a cunning but beautiful woman (Alba) force him to return to the life he left behind, Bishop's life is once again in danger as he has to complete an impossible list of assassinations of the most dangerous men in the world. After convincing the world that he died in an explosion in the last movie, Arthur Bishop (Jason Stathom) is very surprised to be found in Rio de Janeiro by a mysterious woman who threatens to expose the secret of his survival unless he agrees to kill three impossible targets for her employer. Refusing her demands, Bishop takes her picture and makes a daring escape, one worthy of James Bond. He makes his way to Thailand where he goes to stay with his friend Mae (Michelle Yeoh). While there, Bishop uses the photo to identify the woman and her employer who is known as Riah Crain, an old associate of Bishop's. Of course, it's not long before he finds more trouble as he is forced to intervene with a physical altercation between a man and a woman at Mae's behest. Accidentally killing the man, Bishop feels responsible for the woman Gina Thorne (Jessica Alba) and takes her in. He soon learns that Gina was working for Crain after being blackmailed and it's not long before Crain's men come to call on Biship and Gina. When Gina is taken, Bishop agrees to complete the three jobs to get her back. Once he begins those jobs, the movie shifts into a Mission: Impossible gear and it's fun to see how Bishop circumvents the security of the three men. The men themselves aren't boy scouts as all of them are either crime lords, under trafficker, or in the case of Max Adams (Tommy Lee Jones) an arms dealer. The best part of the movie is this three jobs and the movie knows it. The rest of the time is spent either setting it up which is fine with me. Jason Statham is great as usual and I enjoyed this movie more than the original installment of this series. Michelle Yeoh is fine as well but she's pretty much wasted in this role. Jessica Alba is also effective as the damsel in distress who gets to be a little proactive in helping Bishop rescue her. I didn't expect to see Tommy Lee Jones in a role like this as it's been a long time since he's done something like this (Under Siege and Batman Forever come to mind), and it's great to see him bring his sardonic sarcasm into play even if it's just for a couple of screen minutes. The action is well staged and the movie overall looks far more polished than most of Statham's movies. 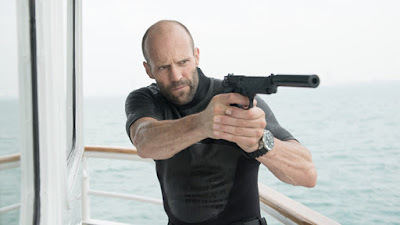 While I'd prefer to see Statham in another Transporter movie (or even a sequel to The Italian Job), I did really like the movie and I'd be happy see the return of the Mechanic once more. This 4K Ultra HD transfer looks fantastic and the Blu-ray also looks very nice with both offering excellent detail and colors. The 4K UHD obviously is the victor here and it's the way to go although if you don't have a UHD player, the Blu-ray is also excellent. There's a lot of nice color differentiation on hand as each job has a different color palette. The black levels look suitably dark and inky on both versions, but there's no beating the $K UHD disc in any way. For the audio, Lionsgate has generously given both versions the awesome Dolby Atmos mix instead of just giving it to the 4K UHD version. This is an incredible mix that really serves up the action like it should. The surround activity is wonderful and the sound effects really shine. The directionality between the surround channels is accurate and a lot of fun. My only complaint about this mix is that the dialogue seems to have been included at a much lower volume than the rest of the movie which forced me to turn up the volume for the speaking parts only to get blasted once the action started back up. That annoyed me enough to not give this mix a perfect audio rating. There's not a lot of extras included here which is a shame. What has been included is fine, but it would have been nice to get more extras. While in HD, most of these featurettes are about a minute long. Engineering the Sequel: Inside Mechanic: Resurrection - A standard EPK featurette that briefly covers the making of the film with the cast and crew comments. 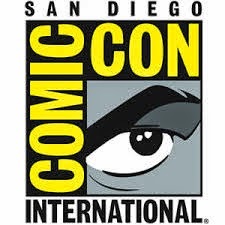 Scoring the Action Film with Mark Isham - Composer Mark Isham talks about his process in creating the score for the movie. The Malaysian Prison - A short look at the filming location for the prison job. Michelle Yeoh, Secret Ally - A one minute talk about Michelle Yeoh's character. Statham on Stunts - Star Jason Statham shares his views on stunts. 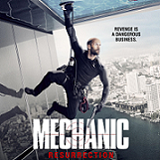 Mechanic: Resurrection is a better film than its predecessor as it has a more polished look, the action and stunts are better, and the addition of Tommy Lee Jones can never hurt a movie. This set offers excellent video and audio presentations, especially the 4K Ultra HD version which is superior to the Blu-ray version in every way. The only real drawback to this set is the lack of quality extras. If you are looking for a fun action movie this is a good one to check out.